So here it is: my Quilty Bucket List. These are quilts that I would very much like to make, and they are all my own designs. Ever since I first started quilting there is one thing that has been clear to me, I am definitely happiest when I am working on my own designs. I have tried, and I feel failed, to make the deigns of others which is probably why, for example, the Swoon quilt I intended to make remains at the single-block-completed stage for close to a year. 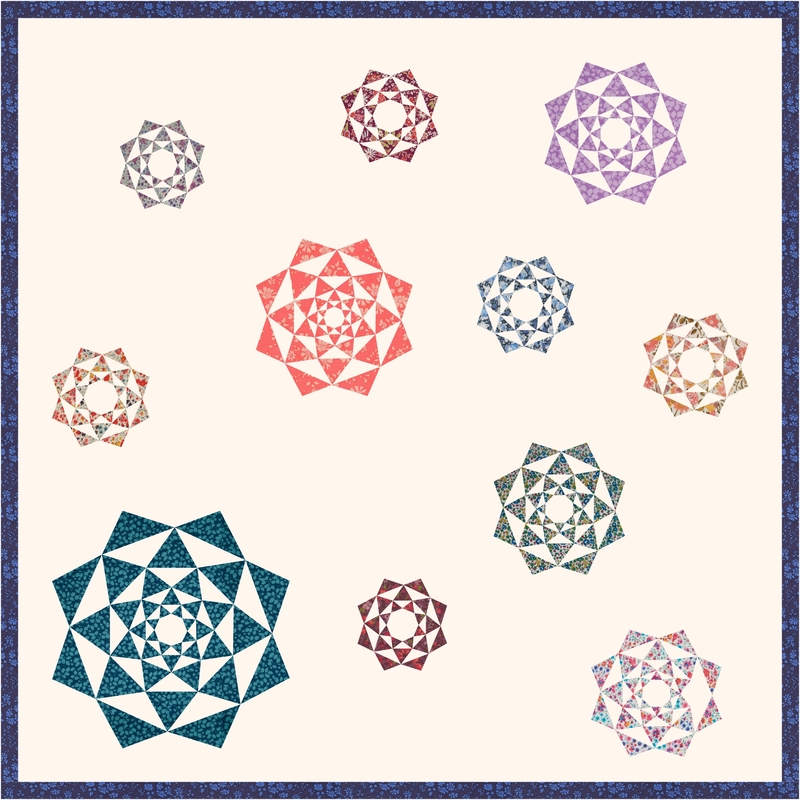 This quilt will feature the fabrics from the New Leaf collection by Daisy Janie. I fell in love with these fabrics when I first saw them and still want to make something special with them so I will make use of the block that I have, add several more of my own design to create “Repurposed”. 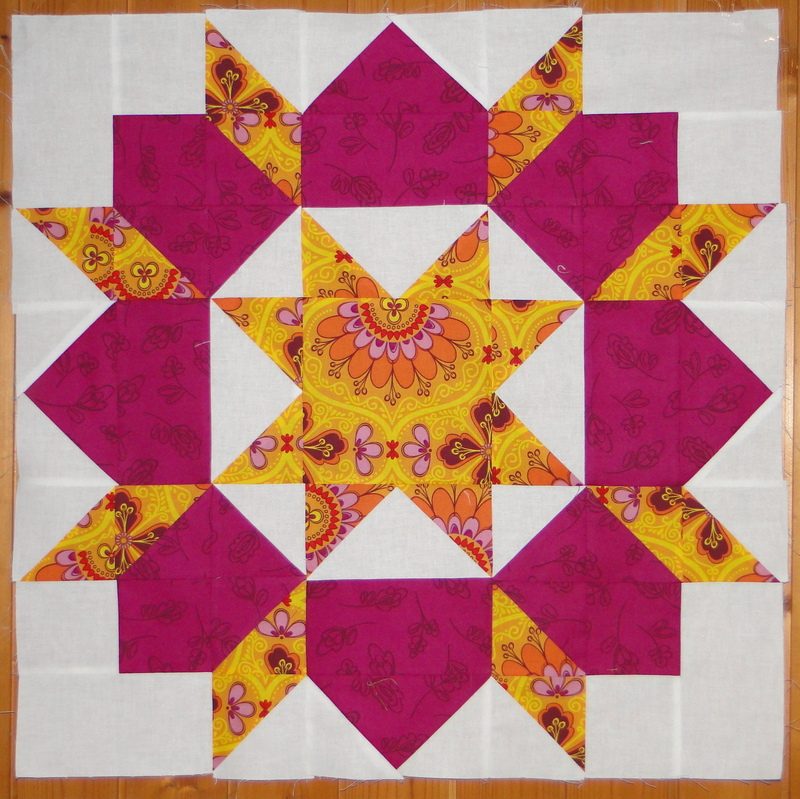 The second quilt on my list is “Starburst”. This is a design that I created last year, andhave even begun to sew. Progress stalled when I had to order extra background fabric and other than that there is no good reason why it has not progressed beyond the completion of the first trial section. The third, and final, quilt that I am going to add to the list is a Liberty lawn quilt. As I slowly build up my stash of Liberty lawns I am ever more attracted to the idea of creating a quilt with these beautiful fabrics. I’ve been playing around with some of my block designs and a random selection of Liberty fabrics and the results so far have only enforced this idea for me. 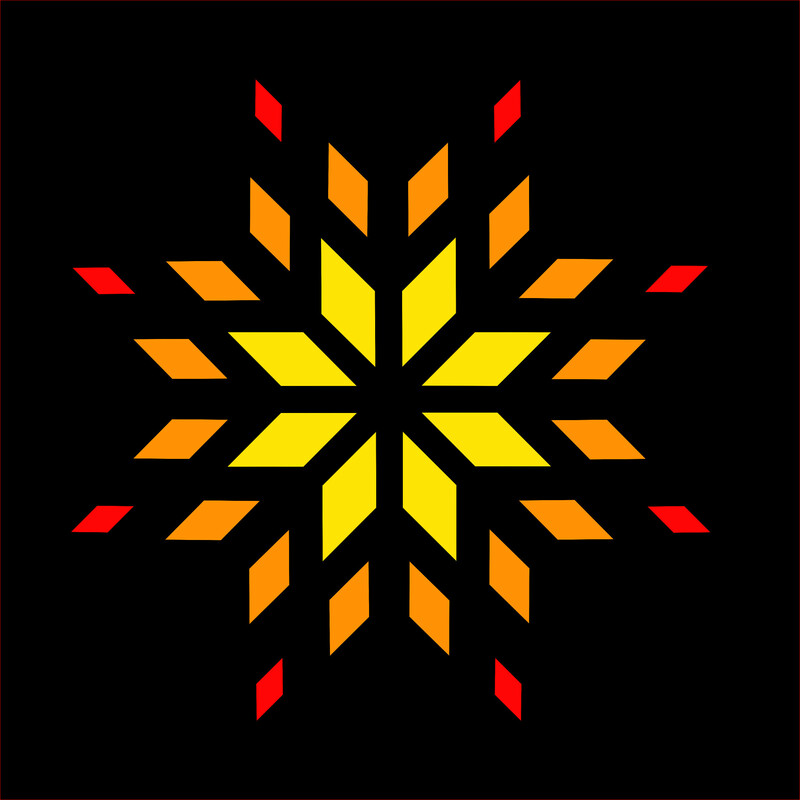 This is not the final design, but it is as good a starting point as any. The last item on my list is not to make a quilt but to someday maybe help my son/s to make his/their first proper quilt/s. 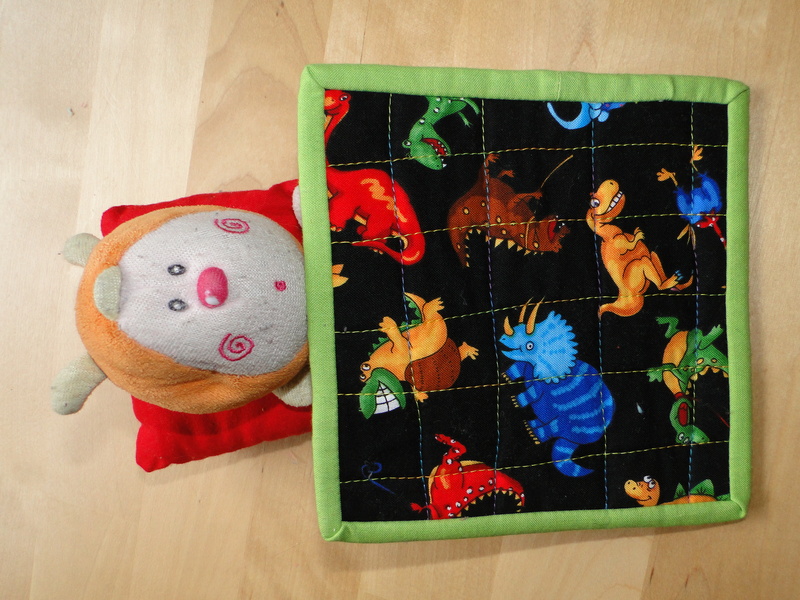 At the moment my eldest son is five and he loves to sew with me. For as long as he is interested I will encourage him and teach him. He has already quilted two small quilts for his teddies and if at some time in the future he decides he would like to make something larger then I will be there to help and encourage him as he does so, just as I will be for his little brother if that is his wish. 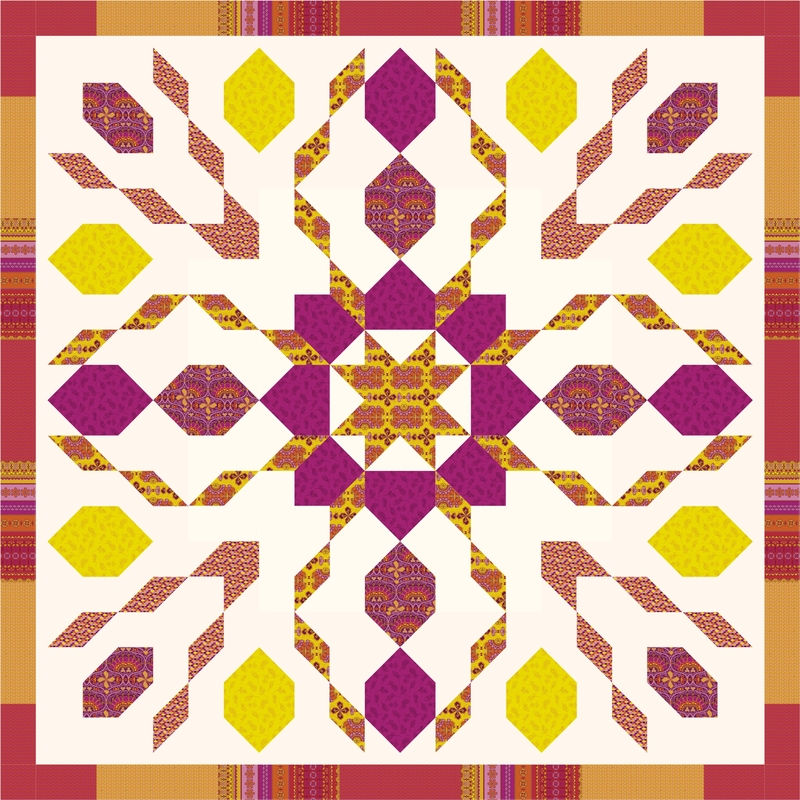 Great quilts on your list Paula, I love the Starburst quilt looking forward to seeing that made! you have designed some amazing quilts! I’m sure you’ll have them sewn up in no time!